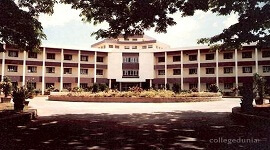 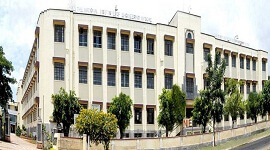 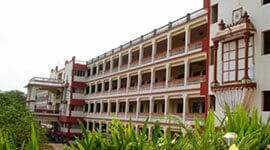 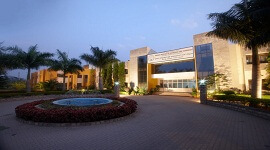 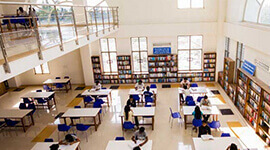 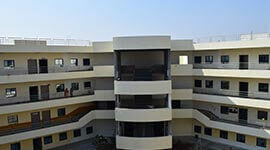 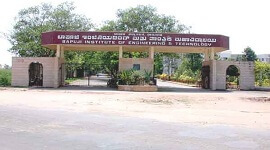 M.Tech in Computer Science and Engineering is a full time programme with well established infrastructure and State of the art computing facilities. 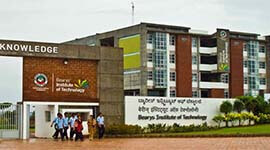 Students are encouraged to work on interdisciplinary R&D, consultancy and entrepreneurial activities. 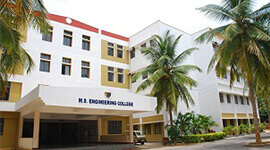 M.Tech programme in CSE offers curriculum with focus on research areas and electives are on par with industry requirements.